A 24-hour store in darkness. 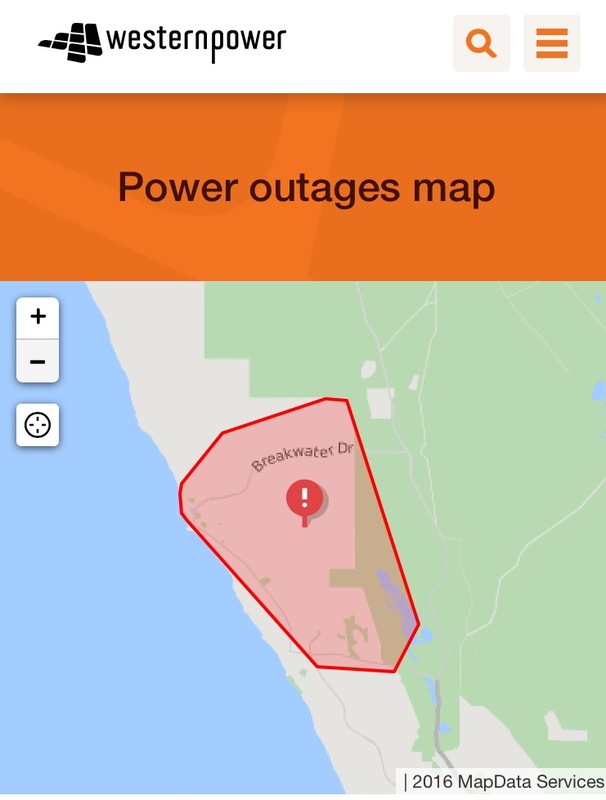 PARTS of Yanchep and Two Rocks are without power tonight. 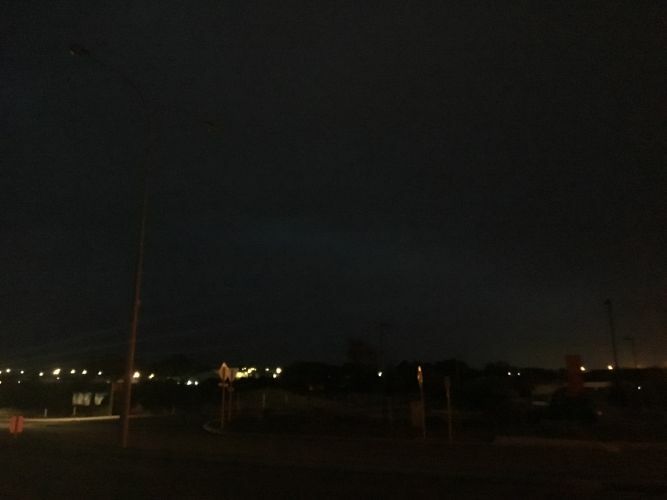 Western Power expects to restore power to the area about 8.30pm. A spokesman said crews were currently attending to the outage, which has affected 2700 homes. He said it was believed to be caused by damage to pole top equipment. “We have repair crews on site assessing the extent of the damage before beginning repairs to the pole,” he said. 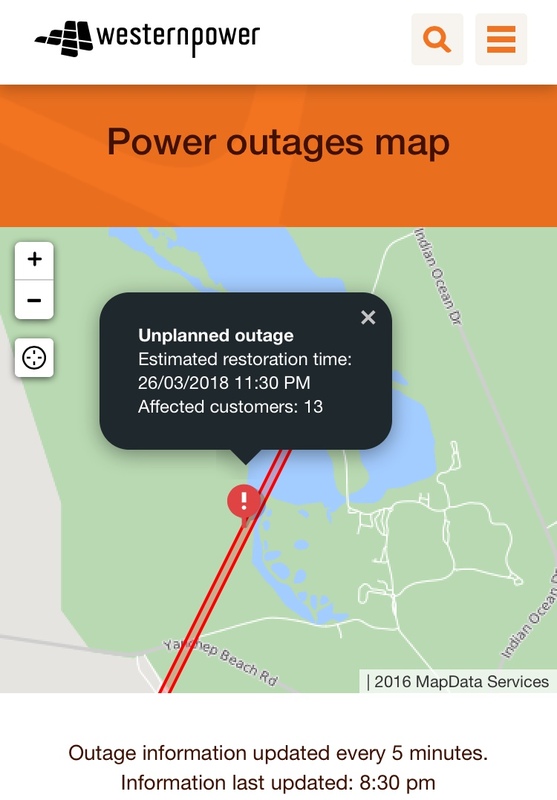 “Our network operations team will commence backfeeding power to a majority of the homes caught in the outage once the ground crews have isolated the affected pole. “Some customers may be without power for an period of time if they rely on the damaged pole directly for power. UPDATE, 8.40pm: Power has been restored to most households. About 13 customers are still affected, with restoration expected about 11.30pm.